Starting in 2019, all campuses must renew their EIM-OC registration annually. Complete this section to ensure your campus is registered through December 31, 2019. This application must be submitted by midnight PST on February 18, 2019. 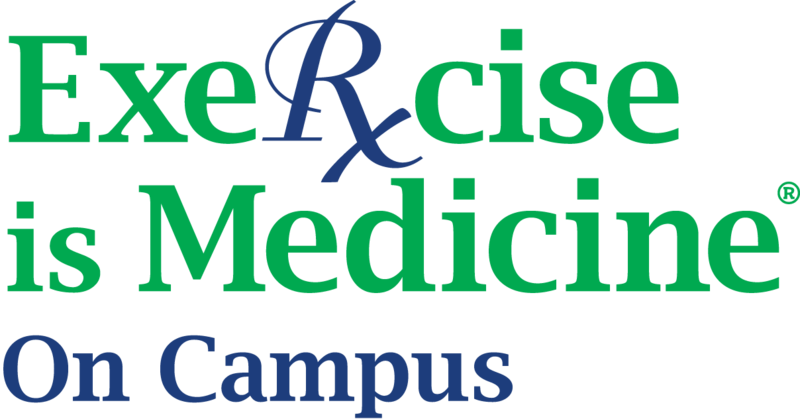 Visit exerciseismedicine.org for additional information or contact eim@acsm.org with any questions. * 2. Please confirm your EIM-OC Leadership Team for 2019. * 3. Please check all that apply. * 6. What additional resources would help advance EIM on your campus? * 7. How likely is it that you would recommend EIM-OC to a colleague or another institution? * 8. Please share with us the reason for your rating. * 9. Are you applying for EIM-OC recognition?